When you’re on the road, you can’t always predict the weather conditions, but you can always make the best of whatever they may be! Berlin is amazing when it’s sunny but it’s best experienced from the inside-out. Check out this list of what to do in Berlin on a rainy day. 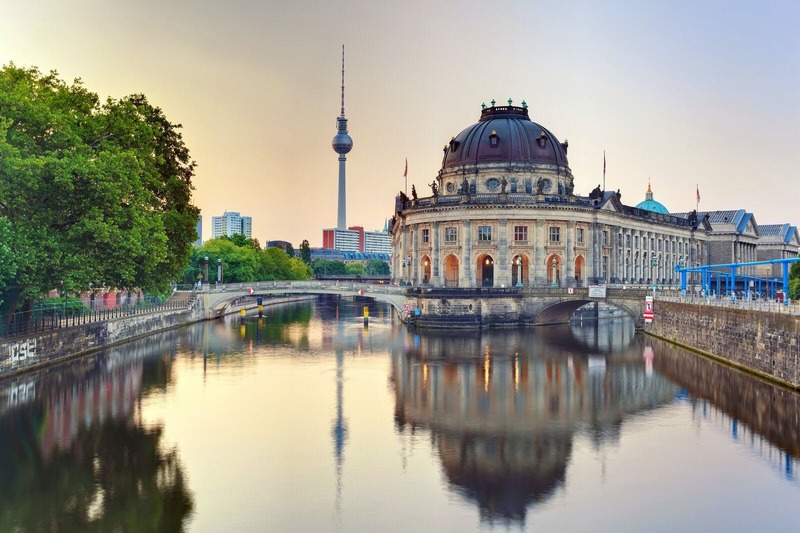 Berlin’s charm is its tendency to bare it all, with a compelling history that remains present in all its wall cracks and around every corner of the city, from museums and to the people themselves. 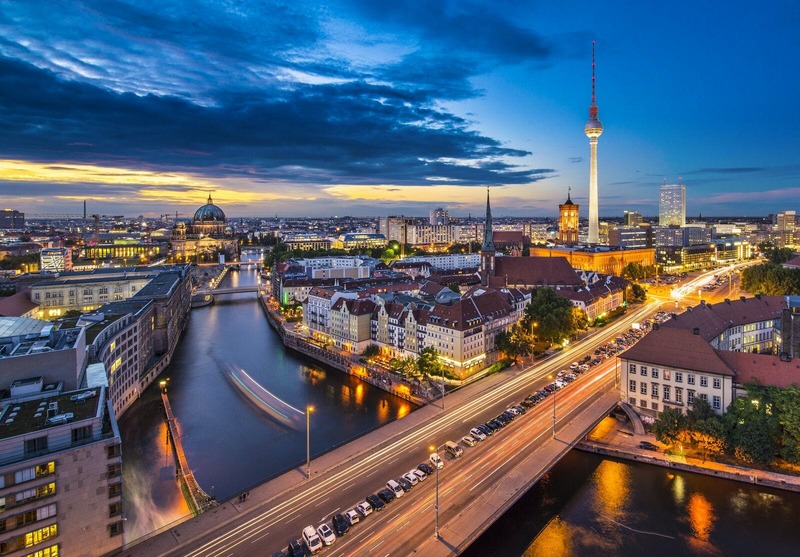 The gritty, yet glamorous atmosphere of Berlin will enchant you and leave you wanting more. Although, when the rain just won’t go away in the German Capital, make the best of staying dry with these five things to do in Berlin on a rainy day. This fully immersive museum offers a fun interactive and educational experience for everyone! The DDR museum is dedicated to the history of East Germany, otherwise known as the German Democratic Republic before the revolutionary fall of the Berlin Wall. Explore a fascinating range of objects, rooms, texts and multimedia activities, from learning about the everyday living conditions in the tower block to the complex politics and ideology of the former communist dictatorship. This museum will surely excite and awe the whole family. As it is one of the most popular museums in Germany, be sure to get your tickets ahead of time. This museum offers a glimpse into intriguing ancient civilizations with famous exhibits like a reconstruction of Ishtar Gate, the eighth gate to the inner city of Babylon, which dates back to 575 BCE. Discover the majesty of classical antiquity, the beauty of Islamic art and the impressive array of Middle Eastern treasures found at the Pergamon. You can also spend a whole day exploring Berlin’s Museum Island. The four other equally fantastic museums are all just a short walk from the Pergamon Museum, ensuring that you stay dry as you travel between them. Potsdamer Platz is a museum dedicated to the legendarily eccentric surrealist artist Salvador Dali. Walk through the mind of the twentieth-century artistic genius through more than 450 pieces of his fascinating art. The works on display in the museum hail from private collections from all over the world. Explore Dali’s inner world and begin to understand the inner workings and watery depths of his psyche. A former train station that operated regular departures to Hamburg is now an amazing contemporary art museum. The Hamburger Bahnhof is a part of the National Gallery and hosts one of its largest collections. The post-1960s works on display range from exhibits about diverse modern art movements, highlighting major artists, photography, cinematic innovation, design and much more. The architecture of this historic building is also an artistic wonder in its own right. Spend your day pondering the significance of contemporary masterpieces. A sensational multimedia experience takes you on a journey through time, featuring three hundred years of significant German history and transformative events such as the Golden Twenties, the Fall of the Berlin Wall and the 2014 Football World Cup victory. 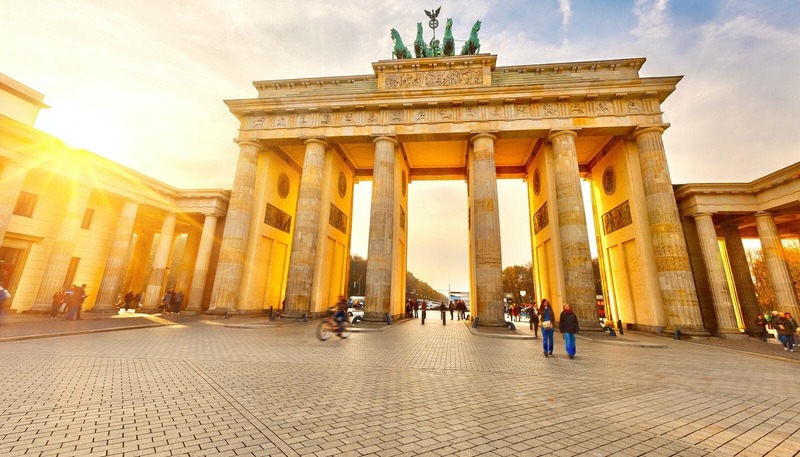 Brandenburg Gate is a wonderful place to start your adventure in Berlin. This wall-to-wall screening offers a tangible historic context for the city, which will no doubt enrich the rest of your visit.